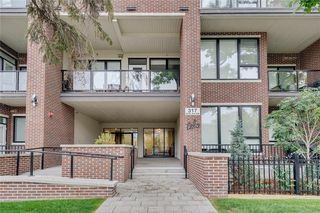 Mission Condos for sale SW Calgary: Mission New Listings. Mission Condos for sale in SW, Inner City, Calgary. Mission is represented in the Calgary City Council by the Ward 8 councillor. The community has an area redevelopment plan in place. In the City of Calgary's 2012 municipal census, Mission had a population of 4,325 living in 3,177 dwellings, a -0.9% increase from its 2011 population of 4,363. With a land area of 0.5 km2 (0.19 sq mi), it had a population density of 8,700/km2 (22,400/sq mi) in 2012.